With the mobile phone manufacturer TECNO becoming more and more popular in African market, a great many of fake products appeared, threatening the benefits of the manufacturer, its distributors and dealers, local government and the customers as well. TECNO determined to offer a heavy blow to fake handsets in many countries in Africa, such as Nigeria, Kenya, Ethiopia and so on, hoping for building a healthier mobile phone market for customers. TECNO has been taking a series of actions against fake phones. For example, TECNO has an operation jointly with local distributors and polices to attack the counterfeit handsets dealers to restrict fraud, many technicians from TECNO’s authorized after-sale service center Carlcare will be distributed to check whether a phone is genuine or not. Besides, various kind of other activities are being used to resist counterfeit products and advocate genuine mobile phones, such as public posters, multi-media advertisements and so on. Most of those actions will spread throughout Africa. 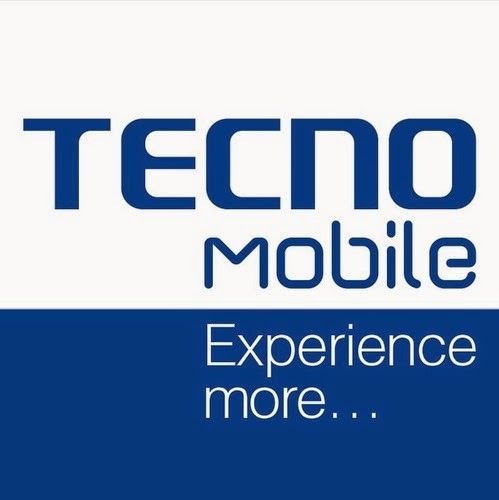 TECNO also provides consumers with a website to check whether their phones are genuine or not: http://gc.tecno-mobile.com/. Take Ghana as an example, TECNO office joined forces with its local agent last week to crack down on counterfeit products in two key target markets flooding with fake TECNO mobile phones, Accra and Kumasi. In Accra, Ghanaian agency teamed up with local police in joint operation on April 1, with many technicians from Carlcare after-sale service centers, and inspected 9 shops. About 2,000 alleged counterfeit TECNO phones have been seized. In Kumasi, the agency together with local police carried out this anti-fraud campaign on April 2, with the technicians from Carlcare after-sale service center, inspected 6 shops. About 1,550 alleged counterfeit TECNO phones have been seized. Inquiries are continuing and a number of people are expected to be interrogated. As a matter of fact, Ghanaian agency had informed the dealers to stop selling fake TECNO phones before February through Accra Mobile Phone Association. And the floods of fake TECNO phones in the market really fade away over that period. However, more inspections still be needed. The counterfeit phones do not only threaten the revenues of both the manufacturer and the government, but also do harm to consumers and legitimate businesses. It is believed that the movement was designed to protect consumers from poor quality of counterfeit handsets and to safeguard mobile payment systems. TECNO is committed to joining in the anti-counterfeit fight and will cooperate with local government to clean the market of fake TECNO mobile phones throughout Africa.